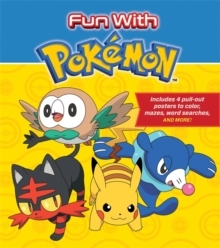 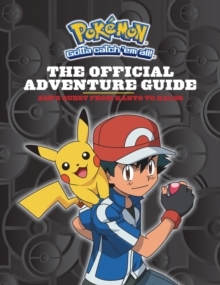 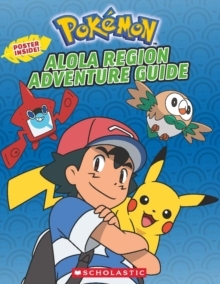 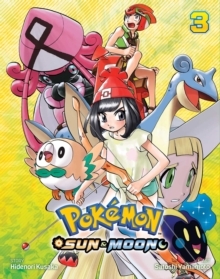 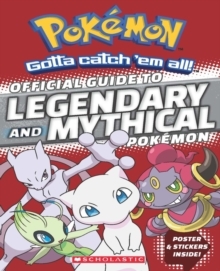 This book is a must-have for Pokemon Trainers on the Go. 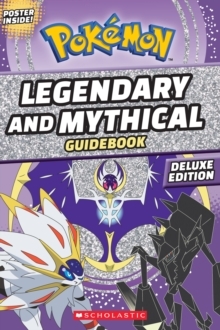 You?ll get the inside scoop on Legendary and Mythical Pokemon from Pokemon Go, plus many others. 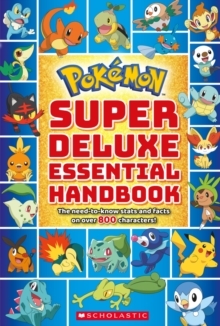 It's the insider's guide to the rarest and most powerful known Pokemon. 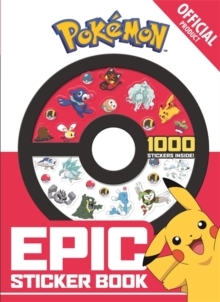 Includes one sheet of stickers and an exclusive pullout poster.